Only about one in four Chinese patients taking a statin have their cholesterol levels under control, according to a new study. 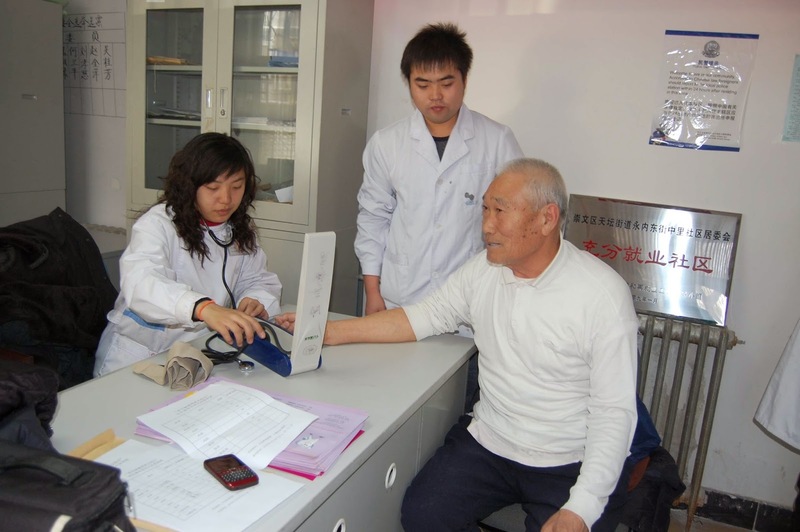 A review of the effects of statin therapy in 8965 outpatients with cardiovascular disease from 200 clinical departments of 122 hospitals across China found that about 75% of patients still had poorly controlled lipid levels. The findings, published in the International Journal of Cardiology showed that despite taking long term statin therapy in medium to high doses, about 75% of patients had an above-target LDL-cholesterol level. In a similar manner elevated levels of total cholesterol and triglycerides as well as low HDL-cholesterol persisted in 34–43% of patients despite statin therapy, according to Professor Wei Yidong and colleagues at the Department of Cardiology, Shanghai Tenth People’s Hospital and Tongji University School of Medicine. Only about 10% of patients overall had optimal levels of all lipid measures (LDL, HDL and triglycerides) despite taking statins. Patients with diabetes had slightly better control of lipid levels (43%) compared to those without diabetes (39%). The study authors said it was not clear why patients taking statins did not have good control of their lipid levels. Oddly, there appeared to be no relationship between the potency of the statin doses and the degree of lipid level control. About 77% of patients taking low doses of statins had LDL-C not at goal, compared to 72% of patients taking medium potency regimens and 74% of patients taking high potency courses of statins. Chinese patients may need more intensive lipid-lowering therapy with additional agents other than statins, to improve their lipid levels. Patients may also need more attention on lifestyle factors such as diet and exercise before starting statin therapy, they added. However, they could not rule out poor adherence to treatment a a possible cause of the poor lipid control.